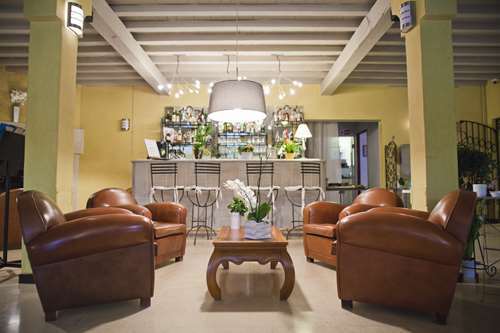 Touristic and charming hotel in les Alpilles. Charming and typical provençal hotel, friendly atmosphere, le BEST WESTERN Le Val Majour*** is located in the village of Daudet, in the middle of the heart of les Alpilles and really closed to the Roman town of Arles. Perfect for relaxing, quiet , in a very rich area with many culture and touristic agreements. All the team of BEST WESTERN Le Val Majour*** will welcome you seven days a week, all year long at only 25 minutes by car from Marignane airport and 35 minutes from the train station of Avignon. Your satisfaction is our priority and we make a point of reconciling professionalism, well-being and conviviality.